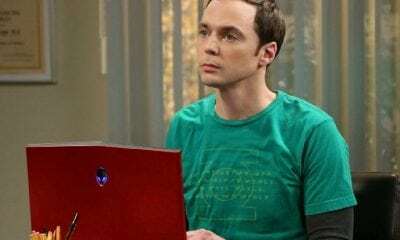 After 12 seasons and nearly 300 episodes, The Big Bang Theory is ending its run as the No. 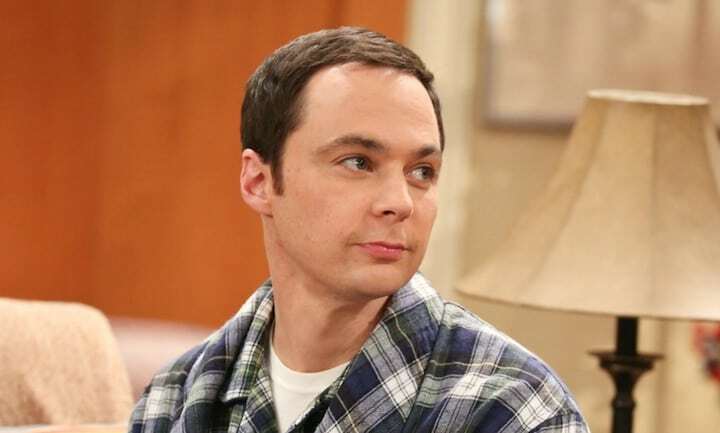 1 comedy on TV and the cast is saying goodbye to more than a decade together. 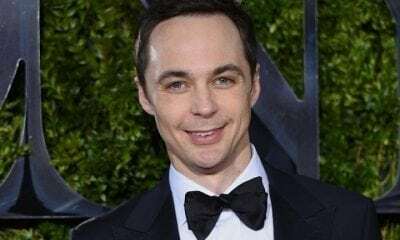 Jim Parsons, Kaley Cuoco, and other stars have taken to the internet to share emotional farewells. 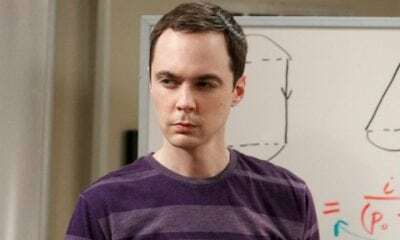 Jim Parsons (Sheldon Cooper) took to Instagram to share a photo from the first day of filming for the final season of The Big Bang Theory with his goodbye. 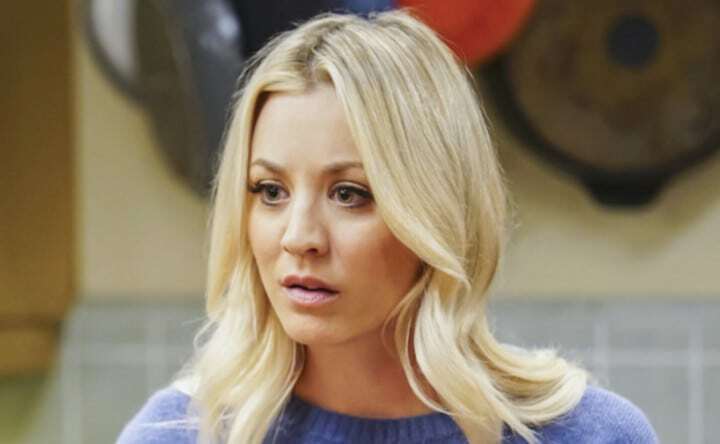 Parsons thanked the crew, writers, cast and viewers of the show in a six-slide, screenshot message. While Parsons said it was “nearly impossible” to accept that this was the end of the show, another cast member was distraught at its end. 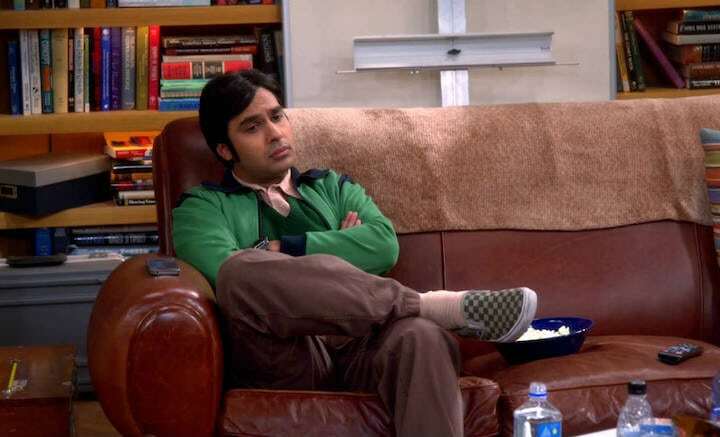 Much like his cast mates, Kunal Nayyar (Raj Koothrappali) penned his goodbye on Instagram, but he also told Entertainment Tonight about how “bittersweet” the show’s ending is. Nayyar said he’s ready for what’s next after this show, but he’s sad to be leaving his on-set family. 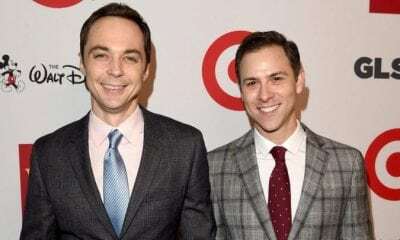 He also shared how happy he is that he’s been able to inspire kids to study science, a sentiment the next Big Bang Theory cast member can relate to. 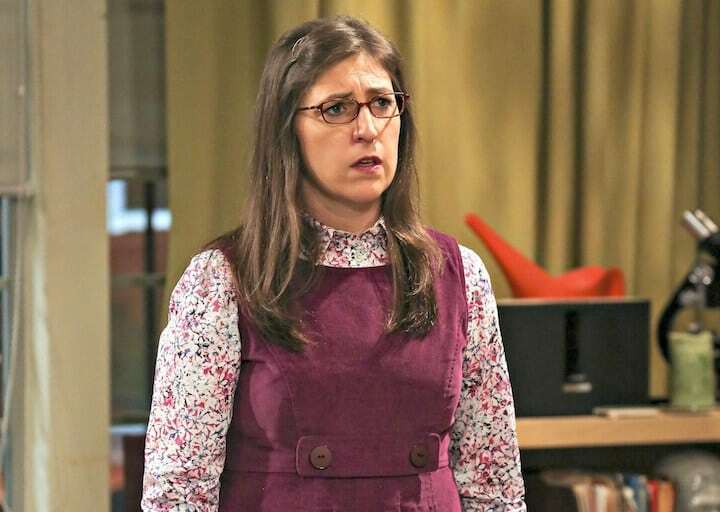 In a post on her website and an additional on-set video, real-life neuroscientist Mayim Bialik (Amy Farrah Fowler) shared that she wasn’t happy about the end of The Big Bang Theory and that she has loved being Amy over the years. Bialik said it was going to be hard for her not to cry while filming the rest of the final season. 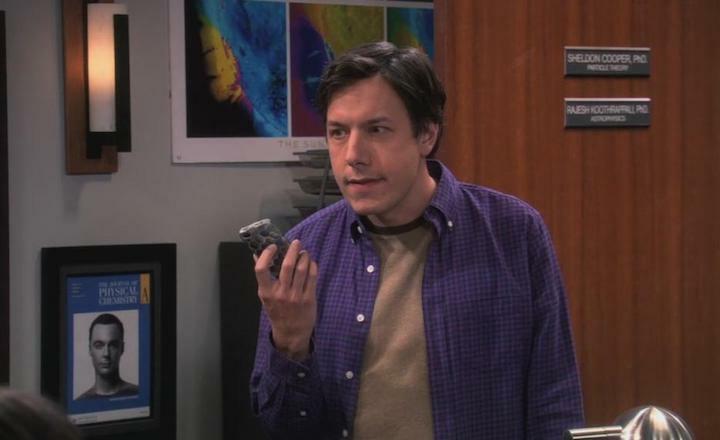 In a Tweet that was much shorter than other cast member messages, John Ross Bowie (Barry Kripke) said his goodbye with a gif of his character. With the message “12 seasons,” an accompanying gif of recurring secondary character Barry proclaimed it “Vewy impwessive,” playing on the character’s unique speech pattern.